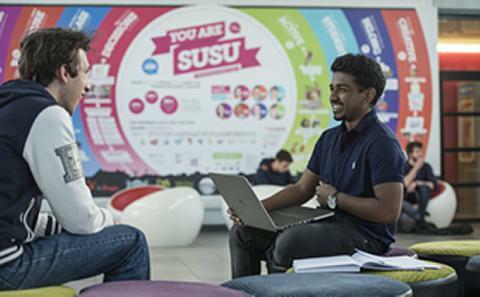 Find out about the Nigerian student community at Southampton, entry requirements for our courses and other information specific to your country. UK 2:1 equivalent: GPA 3.5 - 3.2 depending on awarding institution. Good grades in bachelors and masters degrees awarded by a recognised university, and a strong research proposal. Abiodun offers extensive and expert advice and guidance to potential students, parents and guardians who are considering any study level across all courses in our 60+ subject specialisms. In addition to providing a visa support service, he works with the international admissions team to facilitate the smooth processing of applications to the University of Southampton. Abiodun is also able to provide information on what to expect from university life through pre-departure briefings, and coordinates Nigerian alumni events for the University. As a graduate of Business Administration and Management, a certified British Council Agent, Learning Receptiveness Profile administrator and a member of Nigeria Institute of Management, he is well placed to support all your higher education needs. While travelling across Nigeria to provide face-to-face support, Abiodun attends major higher education fairs to meet with our potential students; more information on where and when he’ll next be in your city is available on our meet us in your country page. With over seven years work experience in international higher education, and having already supported over a thousand students into universities around the world, Abiodun is ready to help you make that next step towards an exciting future with us. 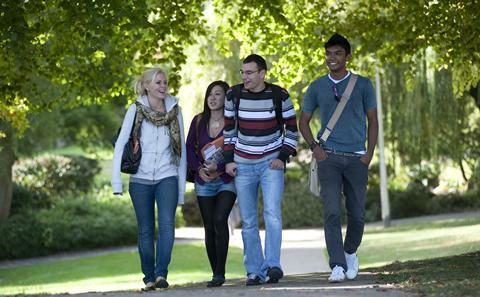 We are pleased to welcome students from Nigeria to the University each year. 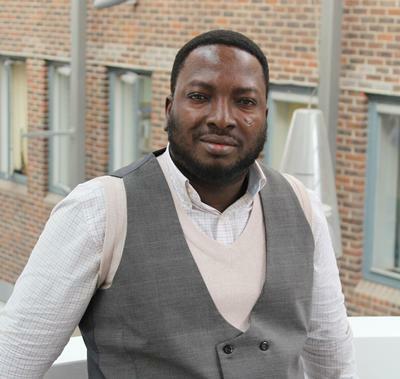 Read more about Arinze Ekwosimba's experiences in Southampton on his blog. The first thing that struck me about Southampton was the vast amount of green space available everywhere and I mean everywhere. It just feels like one is living in a green city.